Head to your local TCBY this Father’s Day (June 17th) to get some FREE frozen yogurt for dad! Dad will be able to get his first 6 ounces of yogurt for FREE. No coupon is needed. This offer is only valid on Father’s Day, June 17th. 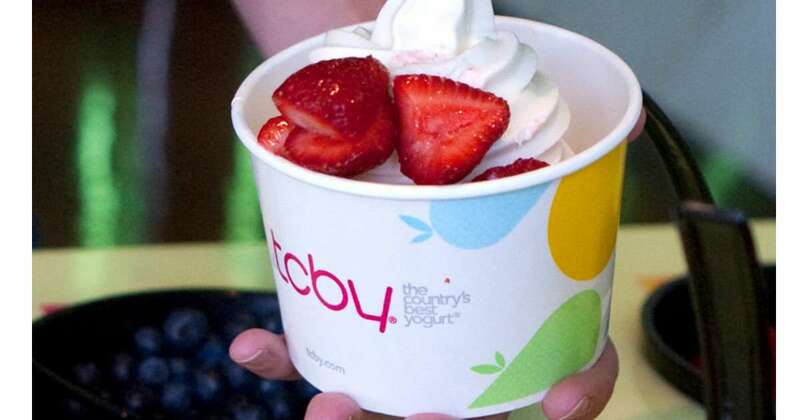 Visit TCBY’s website to find locations.